- First contribution by the Egyptian artist Amro, who was one of the best Don Martin imitators. The German editor Herbert Feuerstein wanted to establish him as the German Don Martin, but Amro leave the German MAD after a short time. 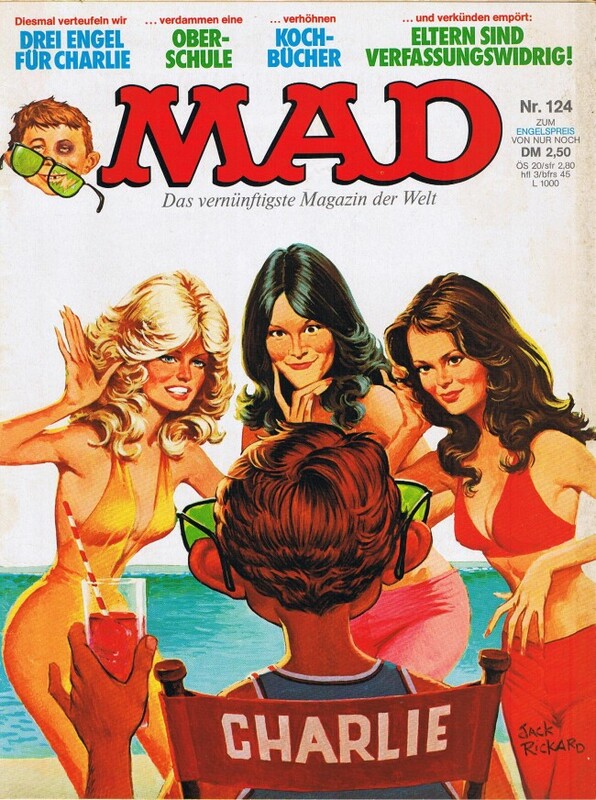 MAD Faltblatt - Welcher Superstar ist die Hoffnung der Zukunft ?